Google is doubling down on Google Glass, and it’s doing so by giving the team behind its often troubled wearable a new name and an infusion of fresh faces. According to a report from Business Insider, the Glass team is now know as Project Aura — not to be confused with the Project Ara team, which is working on releasing a modular smartphone for Google. We know from an earlier report that one of the things that Google wanted to address with its next Glass iteration was the stigma associated with the wearable. In a way, a name change helps a lot with that fact; “Aurahole”, after all, doesn’t quite have the same effect that Glasshole does. The same report states that Google has added a significant amount of talent to the Aura team. Much of that talent comes from Amazon, which recently eviscerated its hardware development unit, Lab126. With the higher headcount also comes a broader focus. 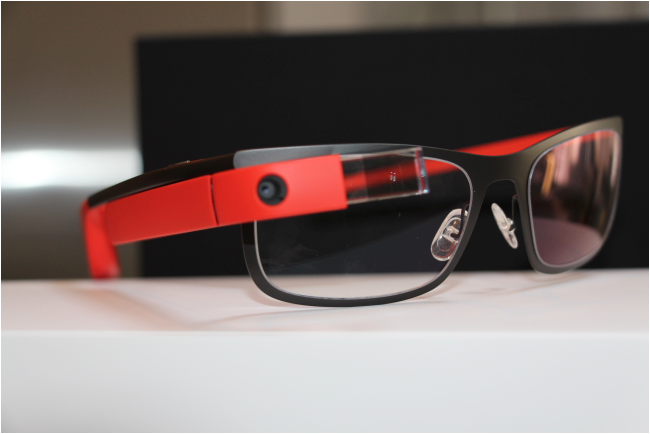 The Aura team is now working on a broad set of wearables, not just the next iteration of Glass. It’s not clear from the report, but it appears that a consumer version of the wearable may once again be on the table.